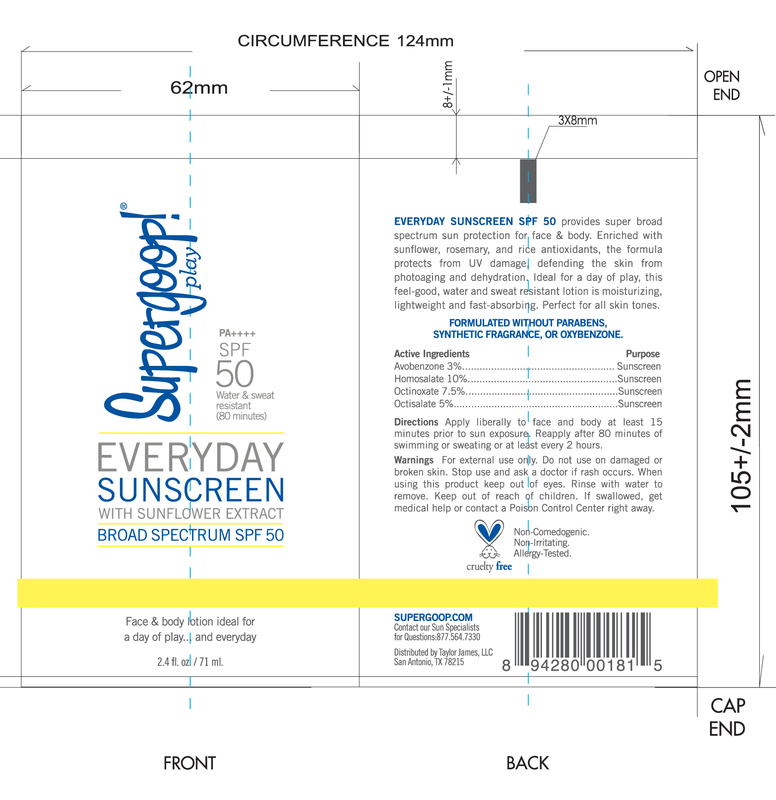 Proprietary Name: Everyday Sunscreen Spf 50 With Sunflower Extract What is the Proprietary Name? Non-Proprietary Name: Avobenzone, Homosalate, Octinoxate, Octisalate What is the Non-Proprietary Name? 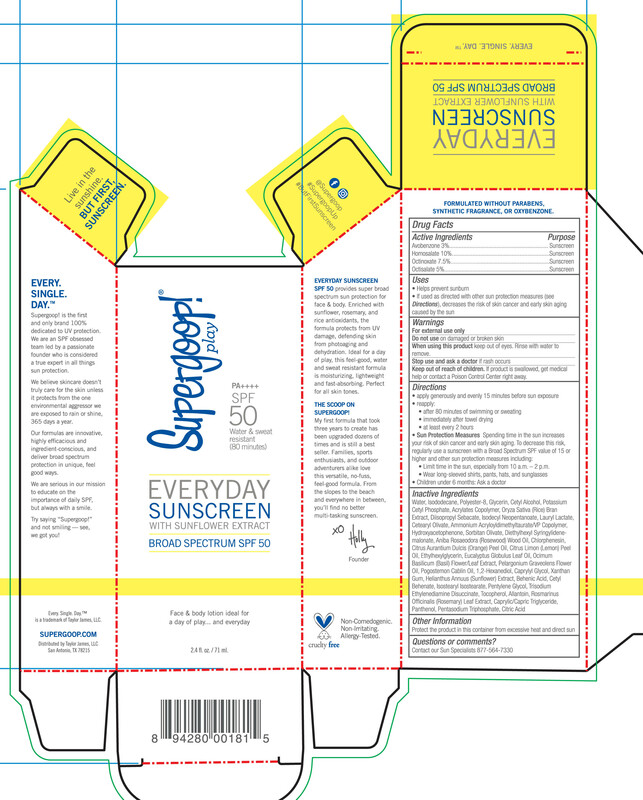 Everyday Sunscreen Spf 50 With Sunflower Extract with NDC 75936-215 is a a human over the counter drug product labeled by Taylor James. The generic name of Everyday Sunscreen Spf 50 With Sunflower Extract is avobenzone, homosalate, octinoxate, octisalate. The product's dosage form is cream and is administered via topical form.